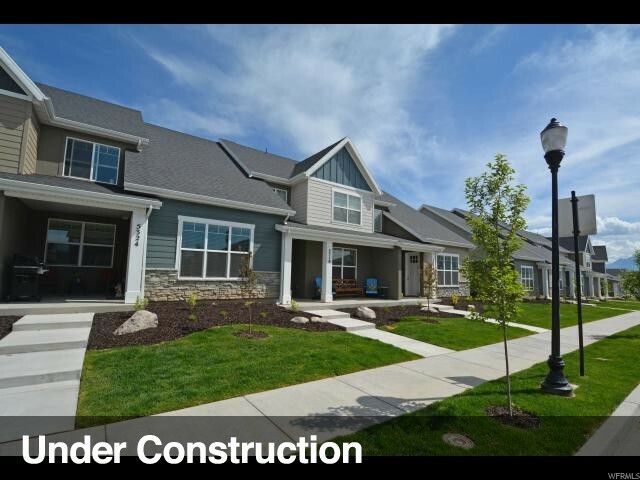 All SOMERSET AT MILLER homes currently listed for sale in Herriman as of 04/22/2019 are shown below. You can change the search criteria at any time by pressing the 'Change Search' button below. "Largest of our Main floor master bedroom models! New town homes in Somerset Villas At Miller Crossing, where Luxury is Standard. Long standard features list includes granite counter tops throughout, 2 tone paint, 95% efficient furnace, ceiling fan and tile floors in all the baths and laundry room. You can still choose your own colors and customize to your taste. Check out the website for more information...Somersetvillas.info. Pictures are from a previously finished unit."